If like so many of us you loved Love, Simon, you’ll be glad to hear that its director is adapting a new queer young adult favorite. 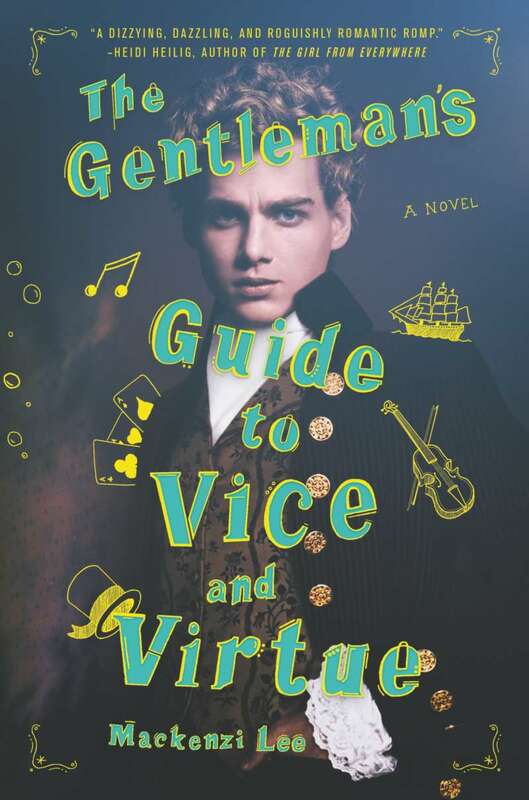 Variety just announced The Gentleman’s Guide to Vice and Virtue, by Mackenzi Lee, is going to become the new Greg Berlanti show, and we’re down. Right now details about this new Greg Berlanti show are vague. Berlanti partnered with Warner Bros. TV on the series and is currently looking for a showrunner. Once a showrunner is locked in, he’ll start shopping the series to networks. 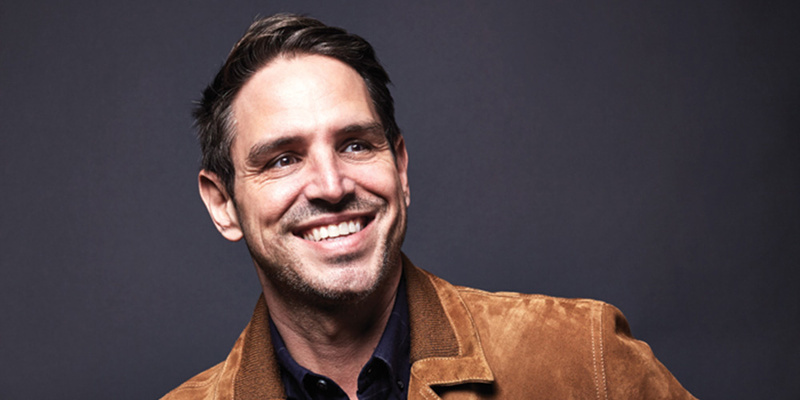 While most of Berlanti’s shows are on The CW — including Riverdale, Arrow and Supergirl — his production company also has shows on NBC and ABC, Blindspot and Deception, respectively. And that doesn’t include the upcoming Chilling Adventures of Sabrina for Netflix. So, basically, The Gentleman’s Guide to Vice and Virtue‘s home is still up in the air. This is far from the only new project Berlanti has in the works. 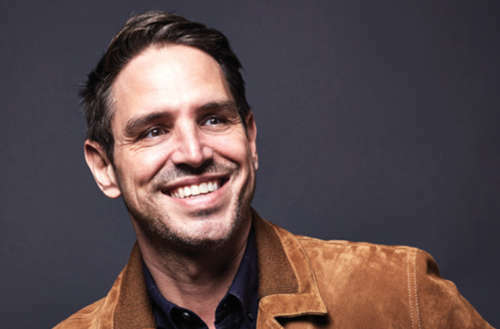 It was also just announced that Netflix has picked up the international rights for yet another new Greg Berlanti show. You, a psychological thriller also based on a novel, will premiere on Lifetime in the United States on Sept. 9. Many CW shows, including Berlanti’s Riverdale, have a similar deal; internationally, Netflix streams the episodes the day after they air in the United States, while in America the entire series goes up on Netflix eight days after the season finale. 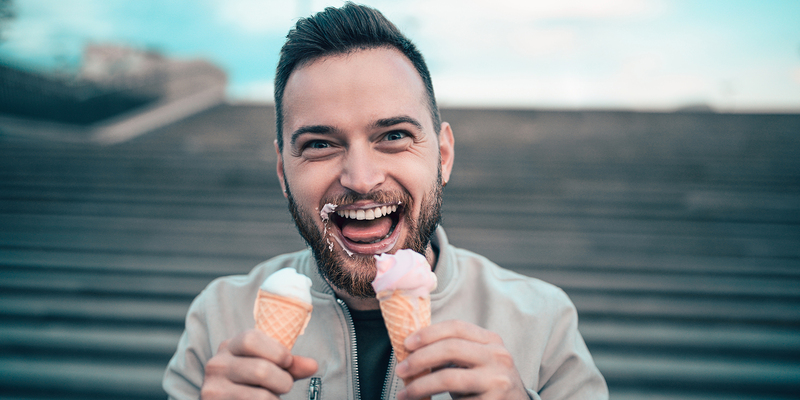 Have you read The Gentleman’s Guide to Vice and Virtue? Are you excited for the new Greg Berlanti show? Let us know in the comments.